We have a varied range of villas and apartments available for long or short-term lets. Click on the pictures and links below to see more details of some of the available properties. Please contact us if you are after something specific that you cannot find in this list. Sleeps 6/8. This beautiful villa set on the hillside withing a mile of the town of La Font d´en Carros (Oliva 5 minutes) has large living room and kitchen, terraces leading from all bedrooms (2 of which are en suite) and a delighful grotto style pool area with solar pool heating. Sleeps 6. Amazing villa with stunning views and private pool and garden. Located in Panorama 2 just outside Oliva. Sleeps 8. 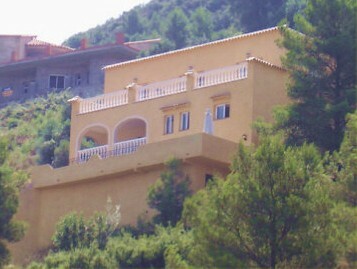 Hillside villa with stunning views and private pool and garden. 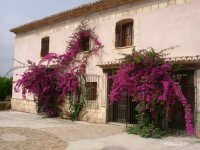 Located in Monte Pego (5 minutes from Pego,Oliva and Denia). Sleeps 10. Distinctive fully reformed farmhouse with very large swimming pool and private gardens, situated in the orange groves just outside Rafelcofer. Sleeps 8. Distinctive fully reformed farmhouse with very large swimming pool and private gardens, situated in the orange groves just outside Rafelcofer. Sleeps 4. Delightful single story villa just outside Oliva (Panorma 2) with beautiful views, private pool and gardens. Sleeps 6. Delightful villa just outside Oliva (near Panorma 2) with amazing views, small private pool and large gardens. Solar powered with backup generator. Sleeps 4/5. 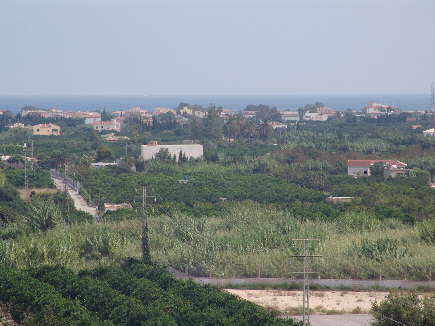 Located in the Oliva Nova golf development. 100 metres from the beach and golf course. 2 bedrooms, 2 bathrooms (1 ensuite). Large communal swimming pool. Terrace with sea and mountain views. Fully furnished including air con, heating, tv. Large private garage. Sleeps 6. Located just off main paseo in Oliva, near all shops and facilities. . Fully furnished. Long term rentals preferred. Sleeps 4. 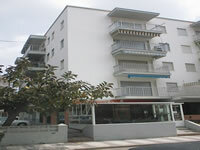 50 metres from the beach and next to local restaurants and shops. 1 large double bedroom with fitted wardrobes, comfortable double sofa bed in large sitting room. Kitchen, bathroom, balcony. Fully furnished.